Brazilian flutist Danilo Mezzadri, Associate Professor of Flute at The University of Southern Mississippi and faculty member at Festival de Música nas Montanhas (Brazil) and the Blue Lake Fine Arts Camp (MI), is president and founder of the annual Southern Flute Festival (part of FestivalSouth, MS). At The University of Southern Mississippi, Danilo regularly hosts flutists from all over the globe, including Sir James Galway, Carol Wincenc, Ransom Wilson, and Rafaele Trevisani. A sought-after performer and teacher himself, Danilo Mezzadri has served as a guest teacher and artist throughout the Americas and Europe. Critics have described Danilo’s performances as “gorgeous” (Detroit Free Press) and “with a limpid sound, and coaxing every ounce of lyricism” (Jackson Citizen Patriot). In his home country, Danilo is considered one of the “great names in Brazilian Music” (Gazeta do Povo). He has won several competitions, such as the International Porto Alegre Symphonic Orchestra Young Instrumentalist Competition and the Brazilian International Flute Association Competition. His performances have been broadcast by Rede Vida Television in Brazil and by National Public Radio in the US. Danilo Mezzadri has appeared as a soloist with more than 35 ensembles, including Detroit Symphony Orchestra, Jackson Symphony Orchestra, Pró-Música Symphony Orchestra of Rio de Janeiro, and Camerata Florianópolis. 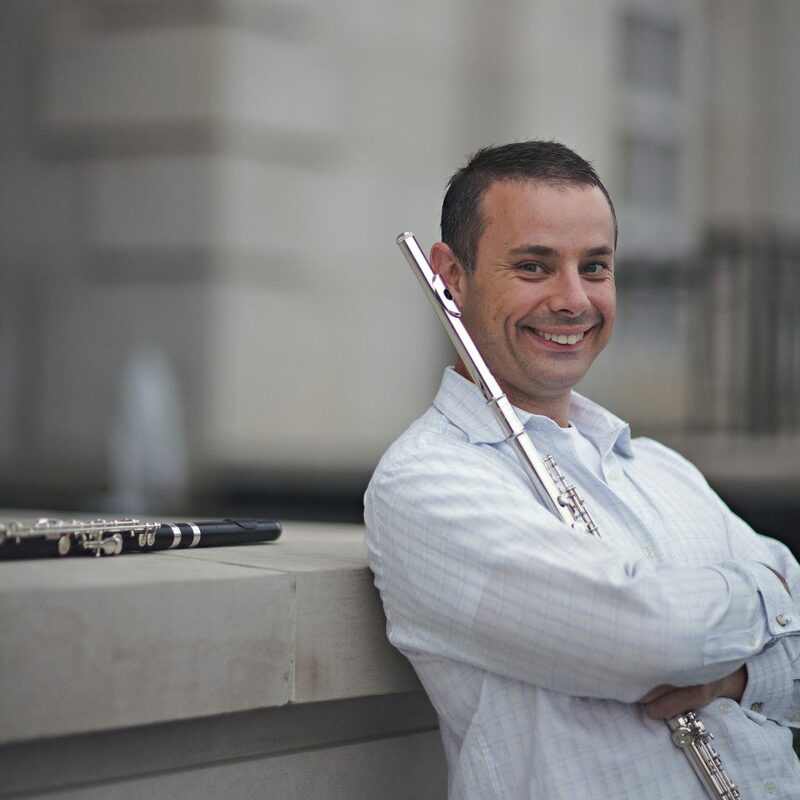 An experienced orchestral musician, Danilo is currently Principal Flute at Gulf Coast and North Mississippi Symphony Orchestras. 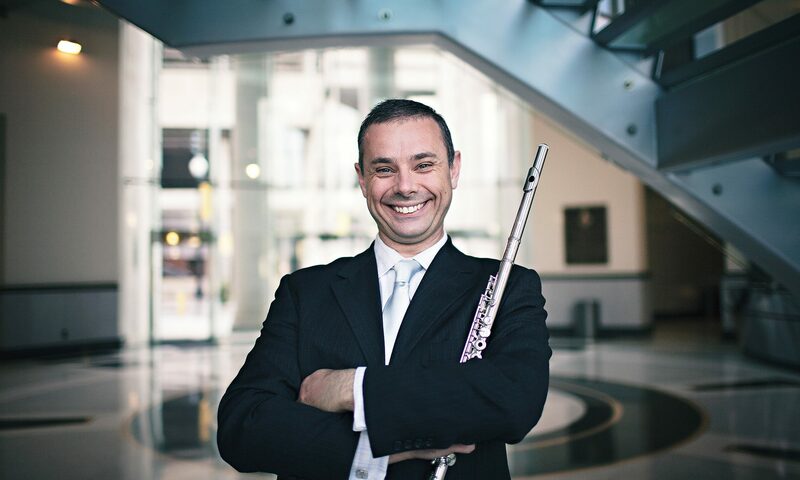 An avid chamber music performer, Danilo is a founding member of Quarteto Brasilis, a flute and strings group that features South American music; CATEGORY 5, a faculty woodwind quintet at The University of Southern Mississippi; and, Accento Trio, with soprano Susan Ruggiero and pianist Elizabeth Moak. Danilo Mezzadri’s CD, entitled Brazilian Soundscapes, was praised in the American Record Guide CD as “music of a high order that deserves a welcome from a global audience”. Danilo Mezzadri earned his undergraduate degree at School of Music and Arts of Paraná where he received the First Prize Award in his graduation class. He earned a Master of Music in Flute Performance, Master of Musicology, and Doctor of Musical Arts in Flute Performance degrees from Michigan State University.